I had the same issue until I realized I'd connected the Y axis Stepper motor to the wring connector on the Controller board. 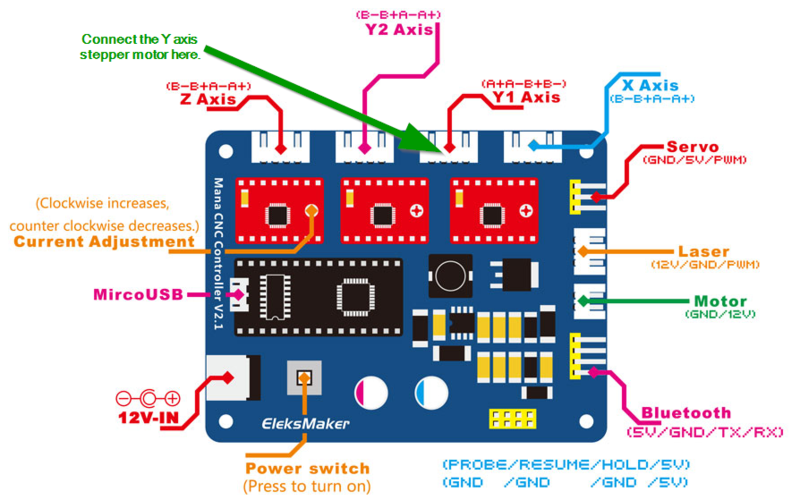 Once I switched to the connector nearest the X axis, a shown in the included picture. Have fun with the mill!